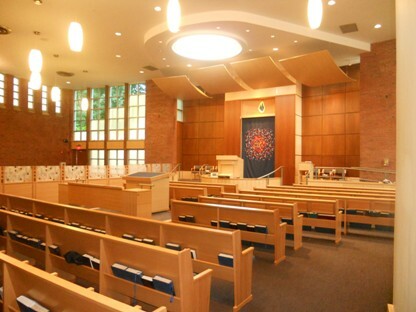 Welcome to Congregation Beth El-Atereth Israel, a dynamic Orthodox congregation of approximately 250 families, which provides a welcoming environment for people from all backgrounds. Guided by our respected Rabbi, our Shul is committed to approaching the modern world through the perspective of halacha, embracing religious Zionism, and growing in Jewish learning and observance. 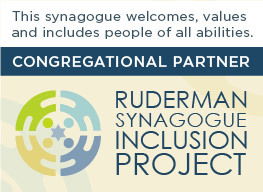 The hallmark of our synagogue family is the warm and haimish atmosphere. Click the photo of our beautiful mikvah to learn more!